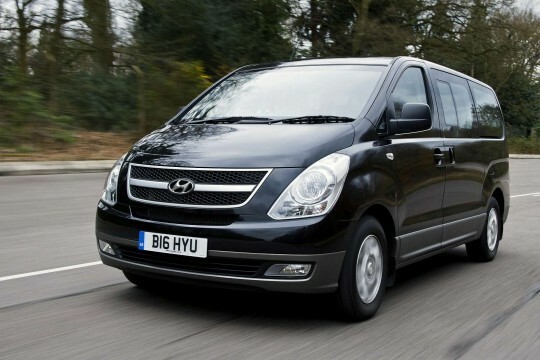 Hyundai vehicles are more than just good looks. 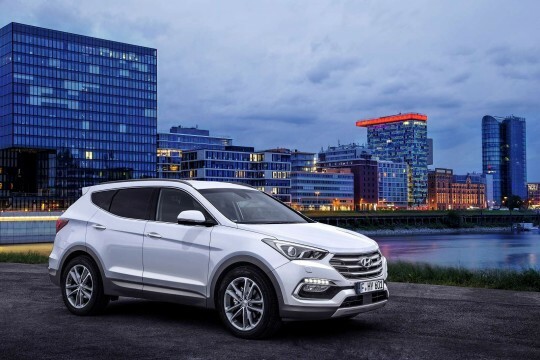 The Seoul-based manufacturer works hard to ensure its vehicles have great safety specs and offer a degree of luxury and high technology in their cars, making leasing one these fantastic motorcars one of the smartest choices you can make. 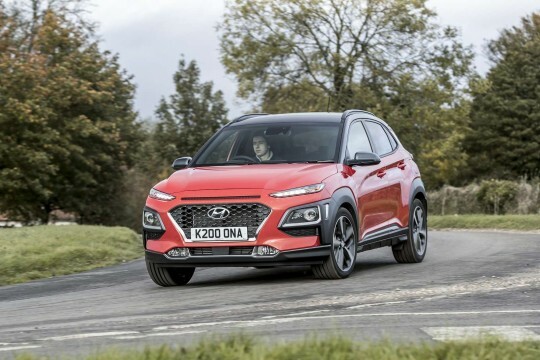 Hippo Leasing has a large range of Hyundai cars available to lease, and we also offer nationwide delivery, so no matter where you are in the UK – from Northern Ireland, Scotland, Isle of Man, Leeds or London – we’ll get your Hyundai lease car to you. 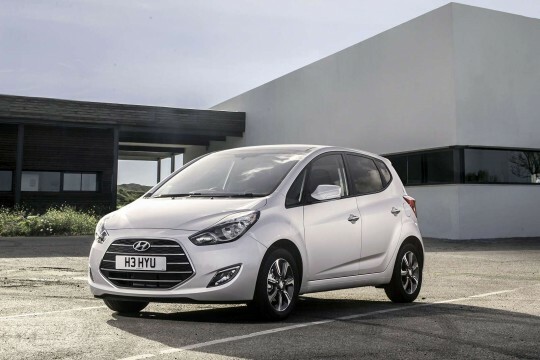 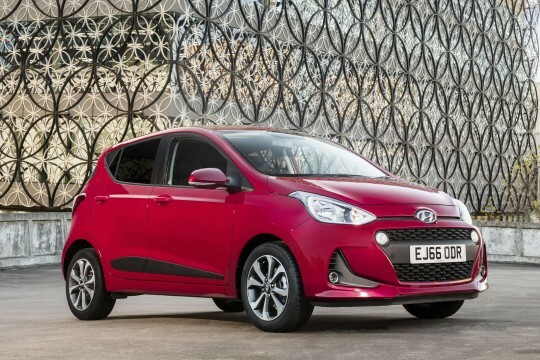 Browse our selection of Hyundai cars to choose from, such as the Tucson, a popular SUV choice, or if you are after a compact city-car, the i10 is compact and economical. 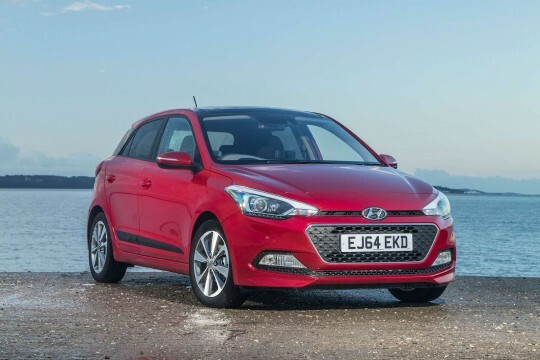 For a small family car, the i30 is a great way to go. 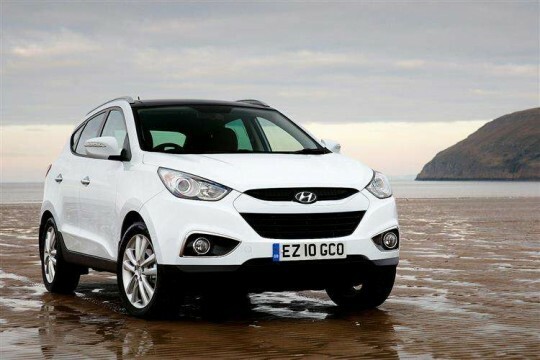 No matter what model you are after, Hyundai lease deals are excellent value. 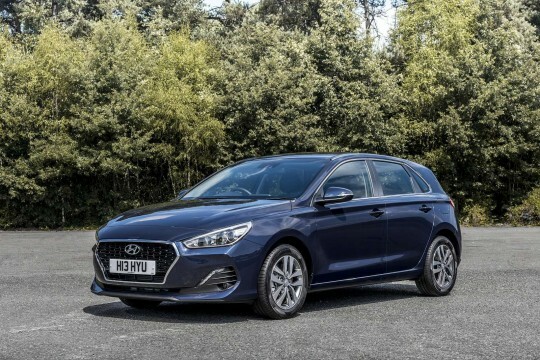 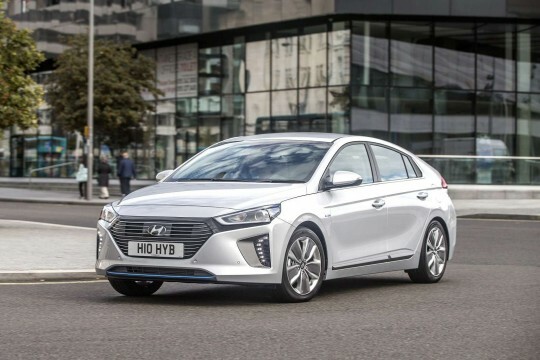 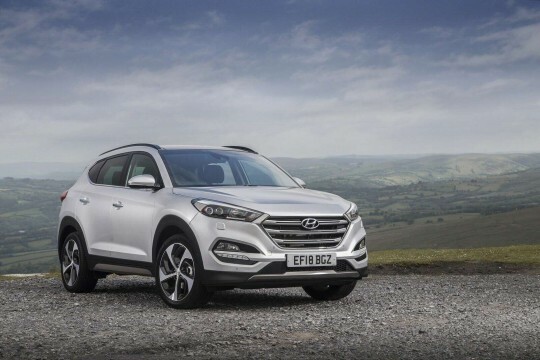 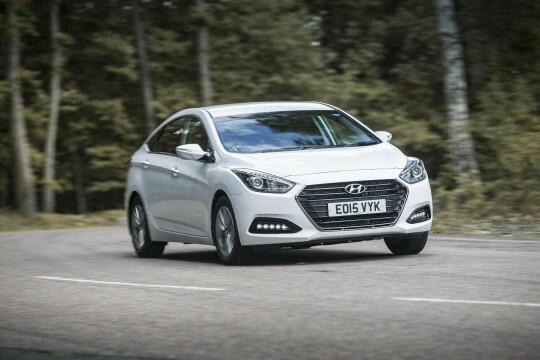 To find out more about leasing a Hyundai from Hippo Leasing, speak to a member of our team today by emailing at info@hippoleasing.co.uk; or telephoning us on 01254 956 666.